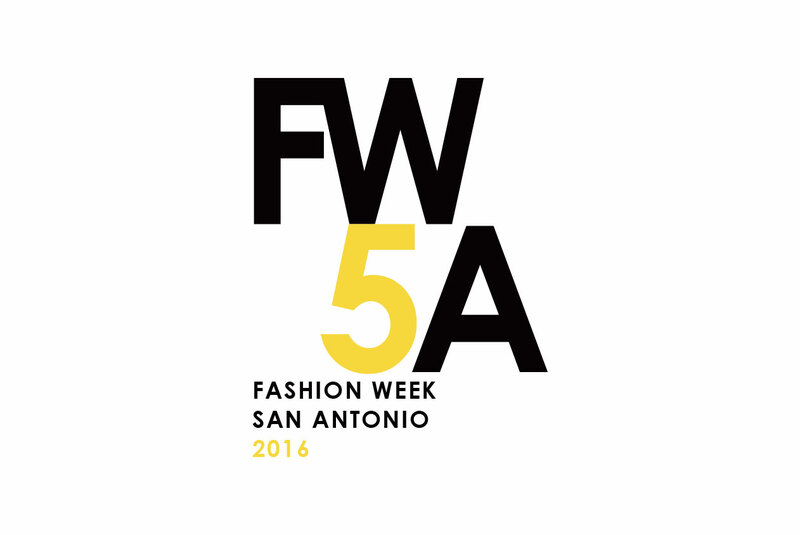 Fashion Week San Antonio is celebrating its 5th year. J 12 Designs has had the honor of walking side by side FWSA since day one. This year we have introduced a new brand identity for Fashion Week.